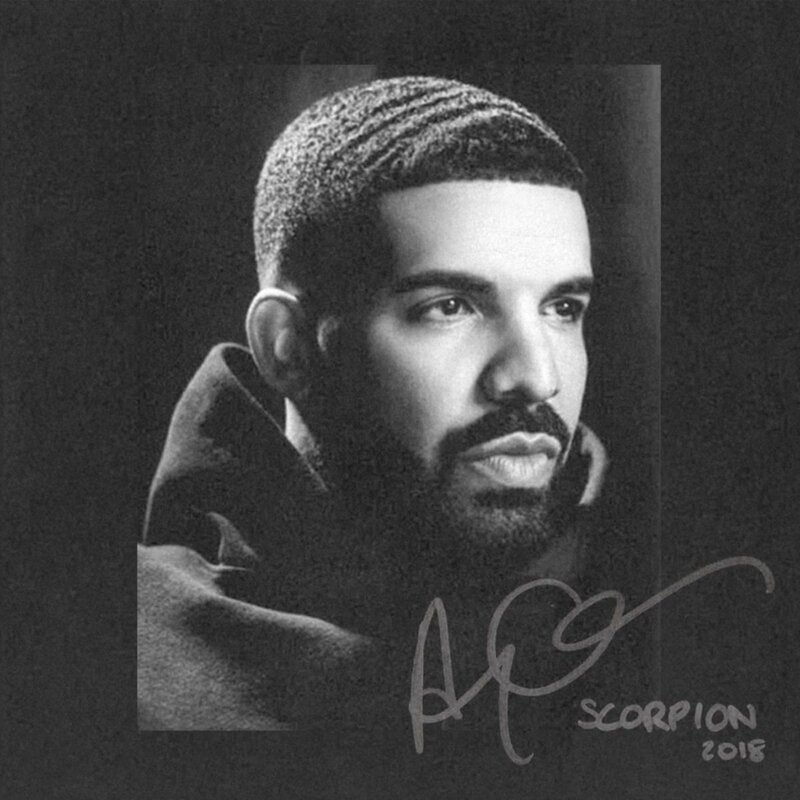 Now according to Everyday Struggles’s DJ Akademiks, who has become one of the first to get the some inside international hip hop scoops, Drake’s upcoming Scorpion album will features the Pusha diss. After discussing how much he dislikes the ‘I’m Upset’ single, Akademiks stated that a close Drake source informed him that Drake was including his “career-ending” response to Pusha T on his next album. The song is also said to be a toned-down version of the original record that J Prince informed Drake to not drop. So it will be less vulgar and disrespectful, Scorpion is set to arrive on June 29.